The NYCFP boys are back, talkin’ as much trash as ever during this disappointing spell for NYCFC. Nick and Jordan discuss what the potential issues for the team are, what changed and whether Dome’s to blame. They also look forward to the future and consider what the reasons for optimism (and pessimism) may be. 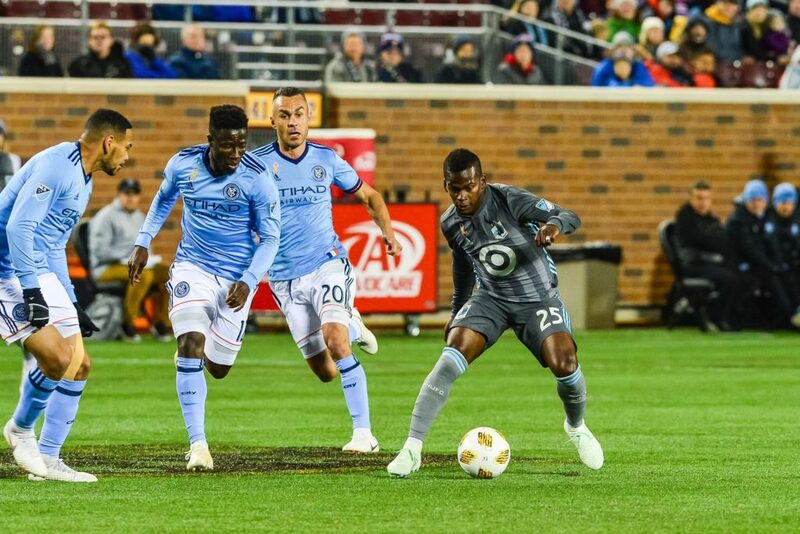 Nick and Jordan also share some deep confessions with each other and take listener questions in this latest episode of the New York City Football Podcast, available via the NYCFC Nation Podcast on all major podcast platforms, including Spotify and Apple Podcasts.